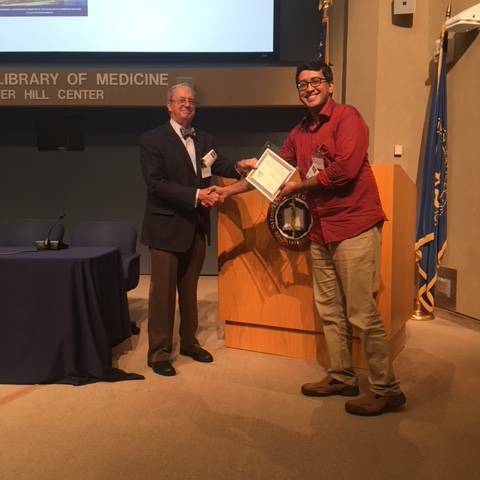 At the 7th annual meeting, ASCCT recognized outstanding early career scientists for their work in predictive toxicology. Dr. Sudin Bhattacharya from Michigan State University was awarded the 4th annual Edward Carney Predictive Toxicology Award, an annual award given to recognize excellence in predictive toxicology. 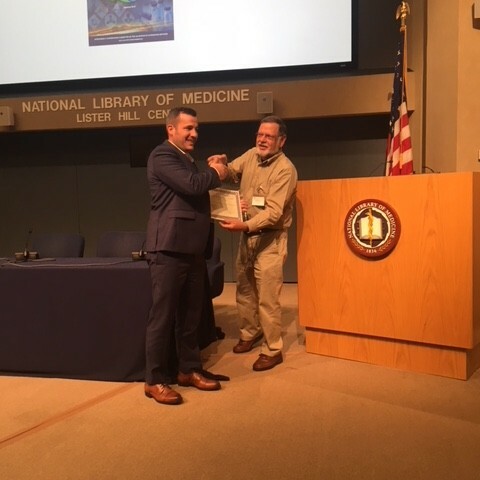 Rutgers University Scientist Dan Russo was awarded the 3rd annual Tox21 Student Award, established in 2016 by a longtime ASCCT member and pioneer in toxicology, Ray Tice. The Alternatives Research and Development Foundation awarded Dr. Robert Kavlock with the William and Eleanor Cave Award to honor his achievements in advancing alternatives to the traditional use of animals in testing and research, most notably for his ground-breaking efforts on Tox21 and ToxCast. The Society also offers travel support for other related conferences, such as the International QSAR conference. 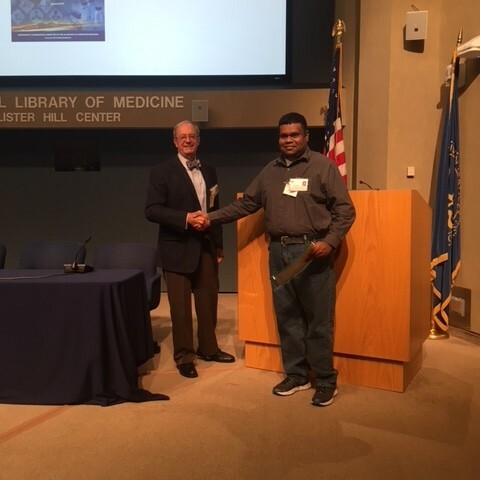 In 2018, ASCCT member Sanjeeva J. Wijeyesakere MPH PhD, who was finishing a post-doc at Dow Chemical, won registration and travel support worth more than $2500 to attend the International QSAR 2018 meeting in Bled, Slovenia. He’s pictured above receiving a certificate at the ASCCT annual meeting from past president Rodger Curren. If you would like to suggest or partner with ASCCT on additional opportunities for supporting students or early career scientist please contact the Secretary, Kristie Sullivan.